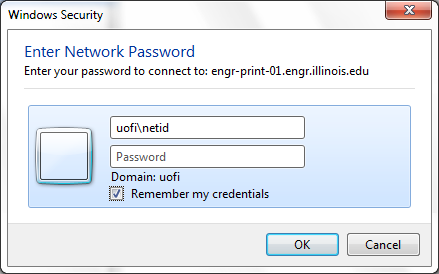 Enter your NetId and NetID's password (make sure to put 'UOFI\' before your netid). 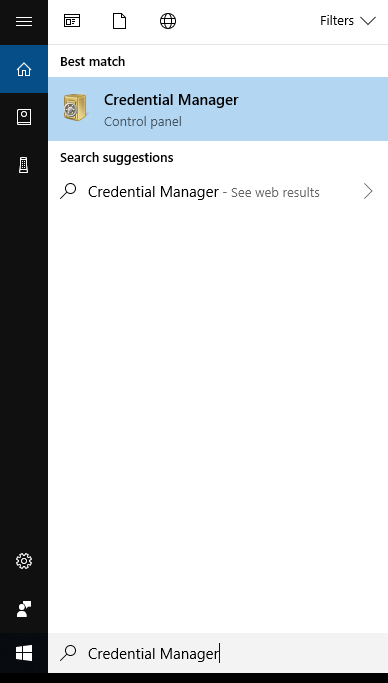 Check the 'Remember my credentials' box, or your printers may fail to work after a reboot. 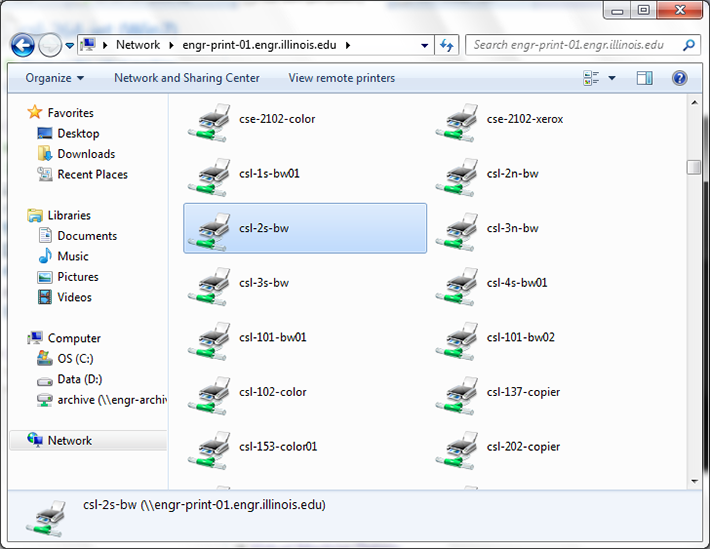 A window should open listing printers across campus. Select an appropriate printer and double click it. A driver will download automatically. You may have to confirm that you wish to install the driver. 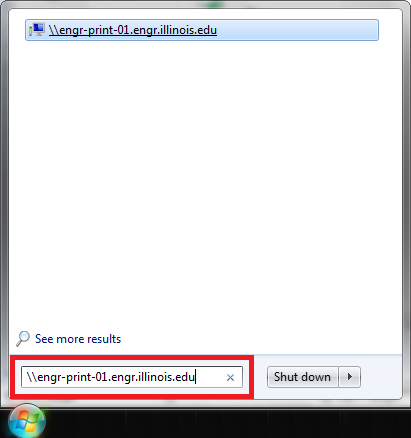 Look for an entry including "engr-print-01" by using the search bar on top right of the window. Click on it and then remove it. After removing the entry, try printing again. 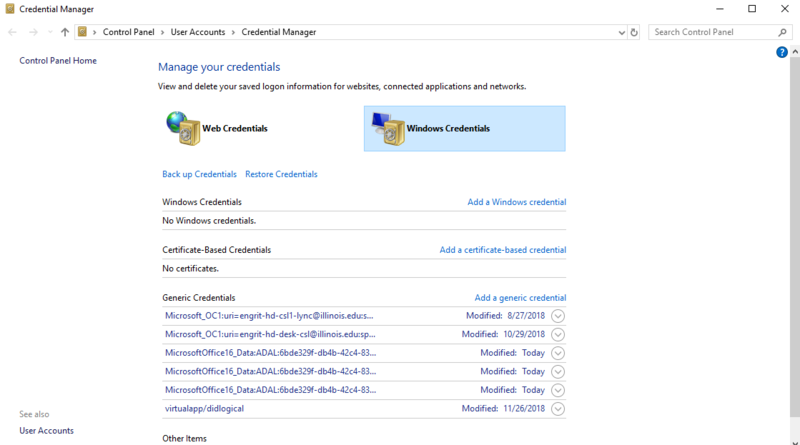 When you print, it will ask you for your username and password, which you can enter your netID credentials (not your computer password).